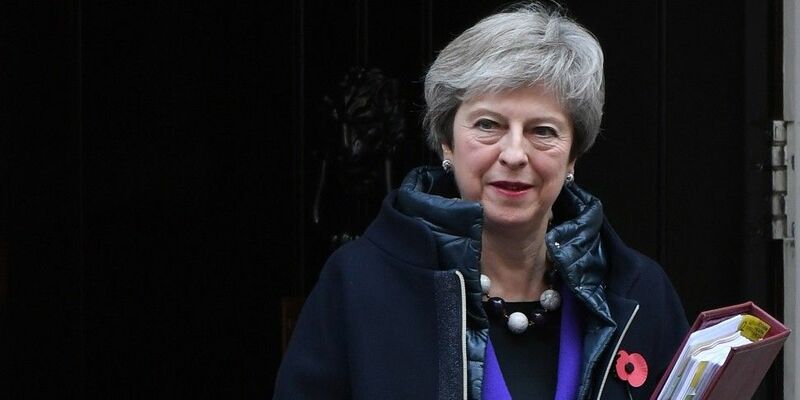 A DUP MP has accused British Prime Minister Theresa May of a "total betrayal", amid suggestions a plan for a customs border down the Irish Sea could yet be included in a Brexit deal. Sammy Wilson attacked Mrs May following the emergence of leaked letter from her to DUP leader Arlene Foster and her deputy Nigel Dodds. In extracts published by The Times Ireland edition, the letter refers to EU demands for the proposed Brexit backstop arrangement to avoid a hard border in Ireland. This would apply if a future EU-UK trade relationship failed to avert a hardening of the frontier between the Republic of Ireland and the North. Mrs May has been pushing to agree a UK-wide backstop arrangement, which would see the whole UK remain in an effective customs union with the EU. However, in the leaked letter it is revealed Mrs May admitted to the DUP - who prop up her Westminster government - that the EU is still proposing a Northern Ireland-only backstop arrangement alongside a UK-wide solution. She wrote: "They want to maintain a Northern Ireland-only 'backstop to the backstop' in case the future negotiations are unsuccessful. "I am clear that I could not accept there being any circumstances or conditions in which that 'backstop to the backstop', which would break up the UK customs territory, could come into force. "That is why it is critical that the provision for a UK-EU joint customs territory is legally binding in the Withdrawal Agreement itself, so that no 'backstop to a backstop' is required." According to The Times, the DUP have taken Mrs May's words to mean a Northern Ireland-only backstop arrangement will still be included in the legal text of the UK's divorce deal with the EU, despite her assurance she will not allow it to "come into force". Mrs Foster told the newspaper: "The prime minister's letter raises alarm bells for those who value the integrity of our precious Union and for those who want a proper Brexit for the whole of the UK. "It appears the prime minister is wedded to the idea of a border down the Irish Sea with Northern Ireland in the EU single market regulatory regime." Mr Wilson has accused Mrs May of a "total betrayal" and had gone back on "the promises she made". In the leaked letter, she also told the DUP she "would not accept being kept in a backstop arrangement indefinitely", while it would be "totally unacceptable" for a time limit to the UK-wide backstop arrangement to then simply result in the Northern Ireland-only solution being adopted. The Irish Government has insisted there can be no time-limit to any backstop.  Tánaiste Simon Coveney said earlier this week that a time-limited backstop, or a backstop that could be ended unilaterally by Britain, "would never be agreed to" by Ireland or the European Union. "These ideas are not backstops at all (and) don't deliver on previous UK commitments", he added. In response to the emergence of the letter, a Downing Street spokesman said: "The prime minister's letter sets out her commitment, which she has been absolutely clear about on any number of occasions, to never accepting any circumstances in which the UK is divided into two customs territories. "The government will not agree anything that brings about a hard border on the island of Ireland."